Rings There are 52 products. 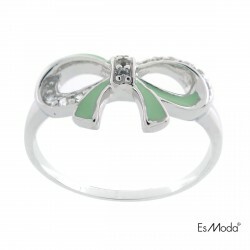 Silver Bow Ring made with silver 925 enamelled in colour green with zircons. 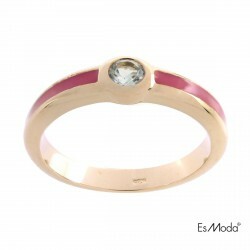 Silver Ring made of silver 925 with zircon, enamelled in red colour with gold finishing, available colours. 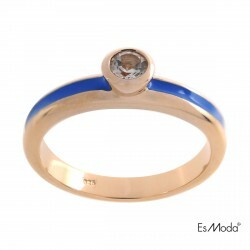 Available Colours. 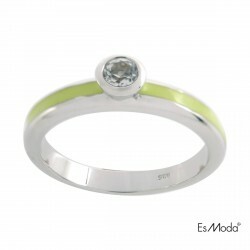 Silver Ring made of silver 925 with zircon, enamelled in green colour with silver finishing, available colours. 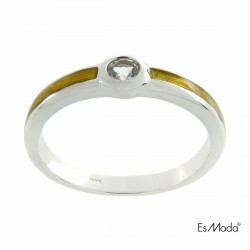 Available Colours. 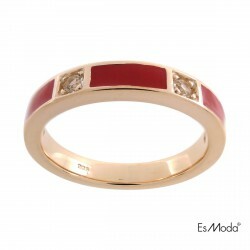 Silver Ring made of silver 925 with zircons, enamelled in red colour with gold finishing, available colours. Available Colours. 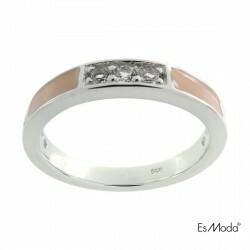 Silver Ring made of silver 925 with zircons, enamelled in pink pale matte colour with silver finishing, available colours Available Colours. 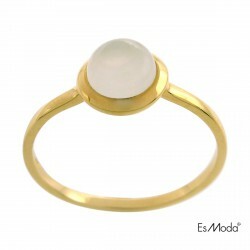 Silver Ring made of silver 925 white matte stone and gold colour finish available colours. Available Colours. 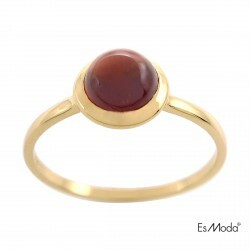 Silver Ring made of silver 925 garnet matte stone with gold colour finish available colours. 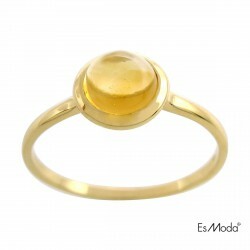 Available Colours.